2019 is your year to get out and tackle new adventures! Living on the East Coast or nearby? 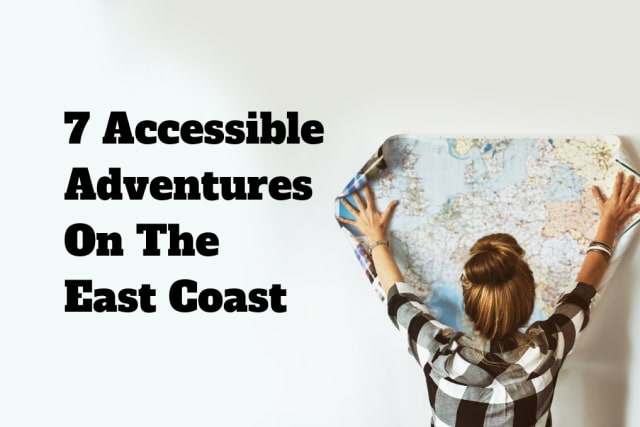 Here are 7 amazing, accessible adventures that won't break the bank! You can even take a train there from NYC! Only 80 miles north of NYC! Take a bus or a train to the City of Brotherly Love, Philadelphia! And take sure to grab a famous Philly Cheesesteak! Take a road trip to Kennebunkport, Maine! Also make sure to check out the incredible beaches! In the summer and fall, combine the trip with a visit to the Renaissance Faire! Now go out and explore the beautiful East Coast!